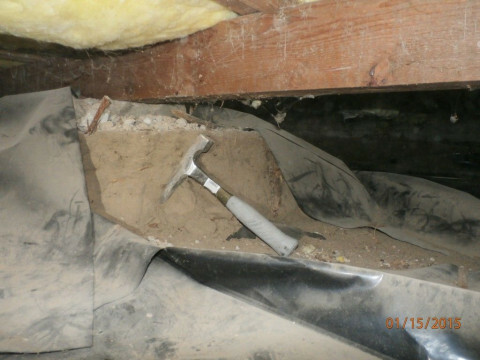 Click/tap here to find the best Washington home inspector for your needs! 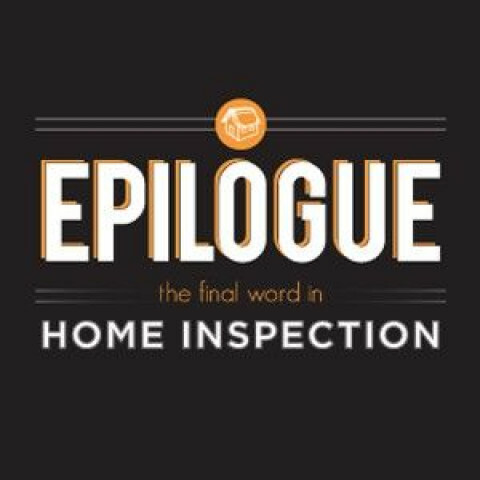 Epilogue "the final word in" Home Inspection. 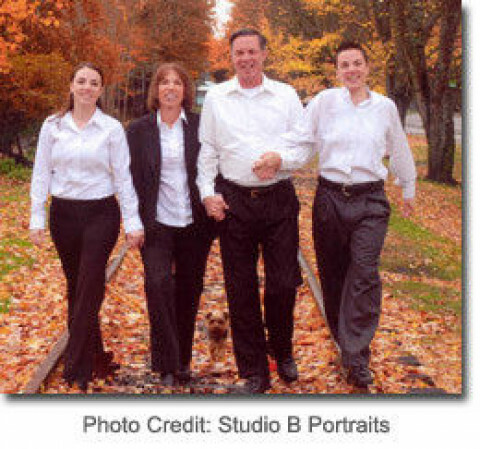 We are an inspection company providing services to home buyers in Washington State. 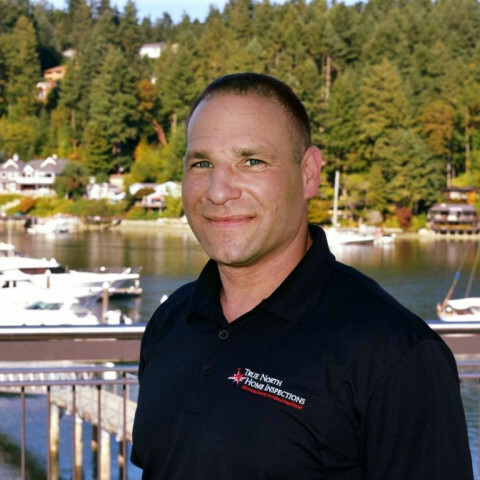 Based in Lake Stevens, Washington, we serve the greater Seattle area including Snohomish, King, Skagit, Island, and Whatcom counties. Our primary focus communities are Lake Stevens, Everett, Mill Creek, Snohomish, Marysville, Arlington and Monroe. We believe like most other inspectors that our report is better than the next guy's and that we provide excellent customer service. 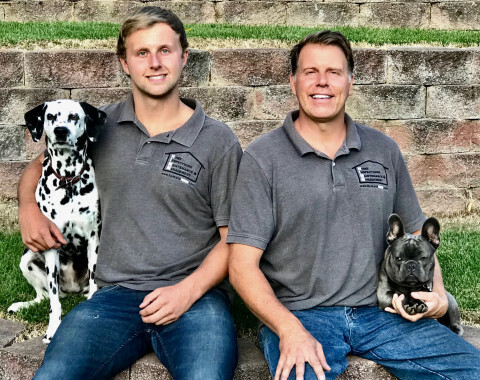 We stand apart from the rest by providing a 100% Money Back Guarantee, free 90Day Home Warranty, a SewerGard policy, a Buildfax Property History, and a free subscription to RecallChek. 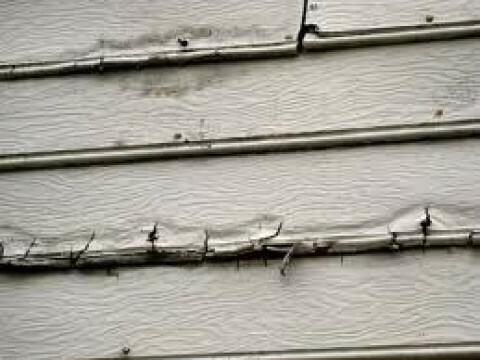 We strive to give you not just a report of your home's condition, but also a little extra protection, and real peace of mind. Call us with your questions or to schedule an inspection. Buying a home is probably the most expensive purchase you will ever make. This is no time to shop for a cheap inspection. 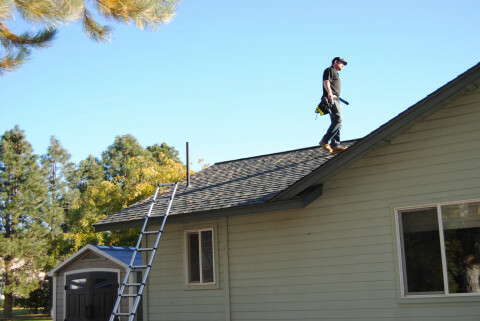 The cost of a home inspection is small relative to the home being inspected. I am determined to perform inspections of the utmost quality, with integrity. I'll make sure that my clients will know and understand every relevant fact about the property that they are purchasing. I consider myself the buyer's advocate. My job does not end after the report is completed. Should you have any questions months down the road, I encourage you to give me a call and I will do whatever it takes to ensure that you are completely comfortable with the property you have purchased. For sellers, I will provide a report that gives 100% full disclosure, with no worries of a buyer coming back and questioning anything regarding the property. 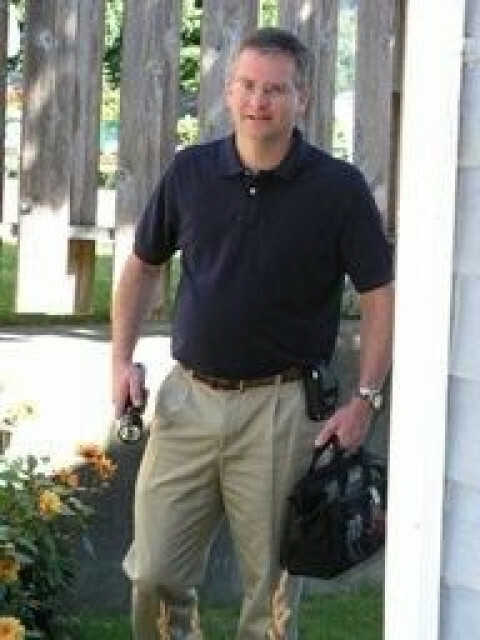 NCW Home Inspections, LLC is The Confluence of Quality and Integrity. 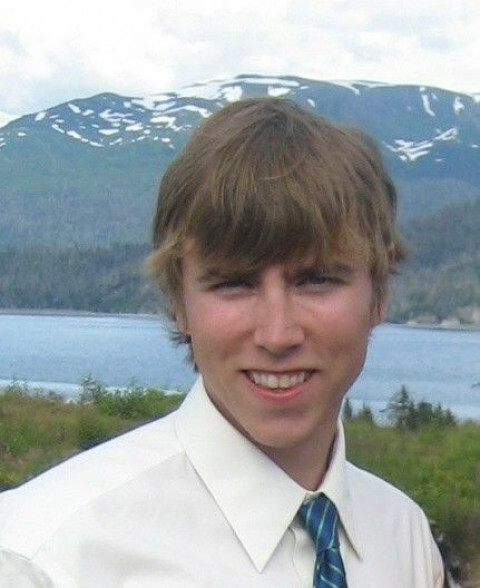 Chelan Co, Douglas Co, Okanogan Co, Chelan, Wenatchee, East Wenatchee, Waterville, Cashmere, Leavenworth, Orondo, Sunnyslope, Entiat, Ardenvoir, Manson, Omak, Okanogan, Chelan Co, Douglas Co and Okanogan Co.
A family-owned business since 1996, Rinehart Inspection Services gets to the "hart" of the matter. As a multi-inspector firm, you are able to schedule the time you want with the most options. We are open 24/7 for scheduling and service the greater Puget Sound area, including King, Pierce, Kitsap, and Snohomish County. Members of ASHI, and instructors of inspectors for Kaplan Professional Schools, we are well qualified to serve your needs. In addition, we teach real estate agents their certification classes. 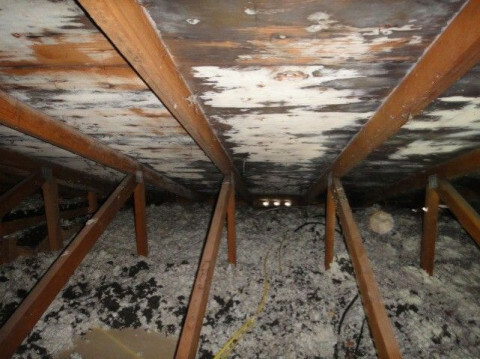 AMS Inspection Services is a home inspection company based out of Leavenworth and providing services throughout Western and Central Washington. 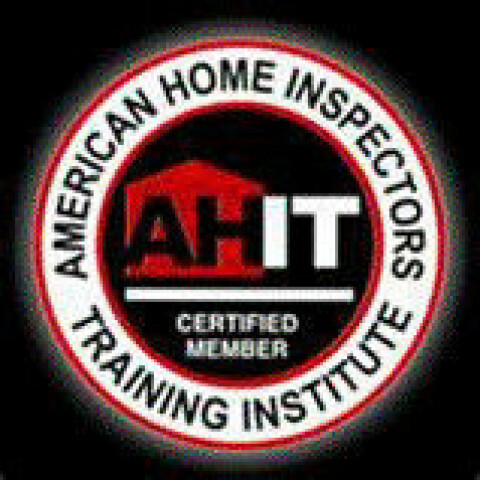 We have state licensed home inspectors and structural pest inspectors. 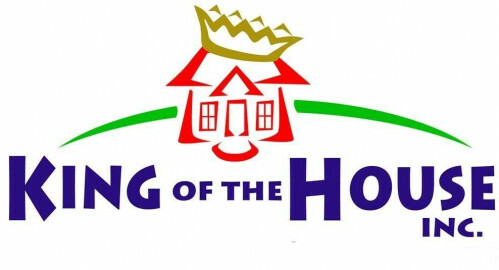 Most clients hire us when purchasing a new home, but we also provide services for sellers and home owners. We walk through every inch of the property with the buyer and their realtor to educate them about each component of their potential investment. Before becoming a home inspector, our owner was a real estate investor acquiring residential and commercial properties for rental income. He understands the importance of a quality inspection and how the results assist this large investment decision. 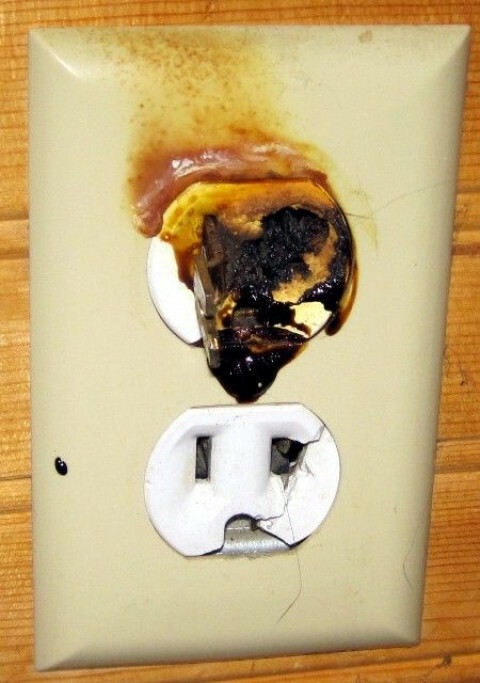 It is important to know about the potential repairs or maintenance a home will require. We provide beneficial information so the buyer knows exactly what type of home they are getting themselves into. Realtors say that our reports are extremely thorough and the color pictures with remarks are most helpful when advising clients with purchase details. 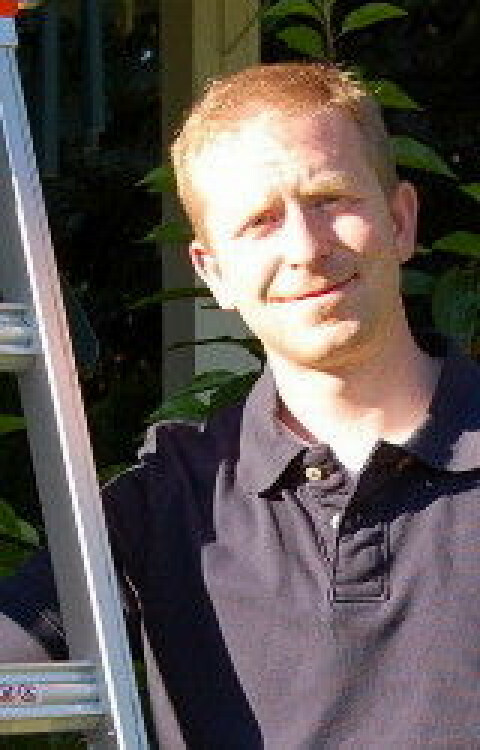 The Inland Northwest's Premier Home Inspection and Home Maintenance provider. 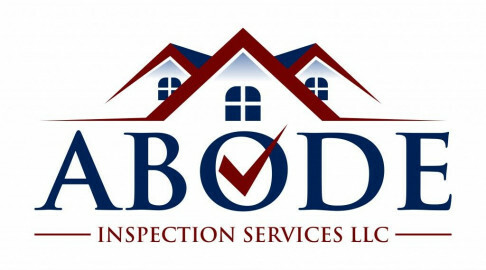 All services overseen by a Licensed/Bonded/Insured Home Inspector/General Contractor that holds a degree in Mechanical Engineering.